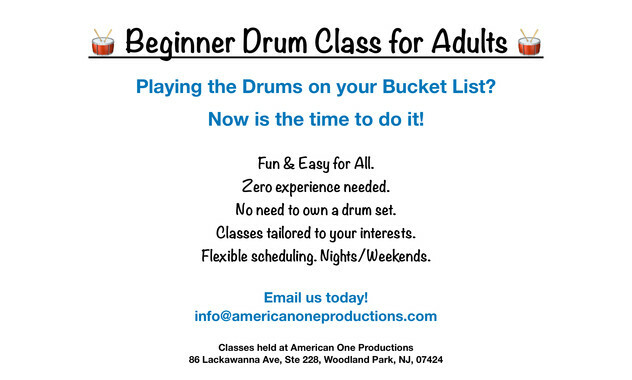 You can take Drum Lessons even if you don't own a kit! 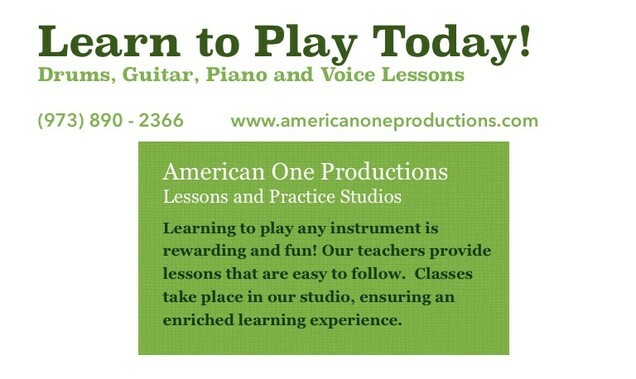 All Of Our Drum Students have access to our Drum Practice Room. An Instructor will contact you shortly.